I write for both TV and Radio, and successfully completed an MA in Screenwriting at the London College of Communication. 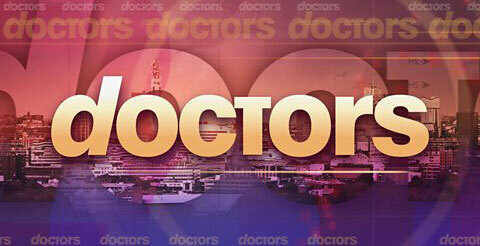 I have penned a 90 minute feature film and two 60 x 8 drama series, and two episodes of Doctors (BBC 1). I am also currently writing radio dramas and adaptations. I am particularly passionate about biopics as storytelling real peoples’ lives is my main focus.